We love helping other motorcyclists, and that’s why we thought about writing this post. We’ve also written extensively about what you should consider when getting a GPS for motorcycle touring, but also about extending your motorcycle battery life. Check out those articles if you’re looking to make the most of your bike. 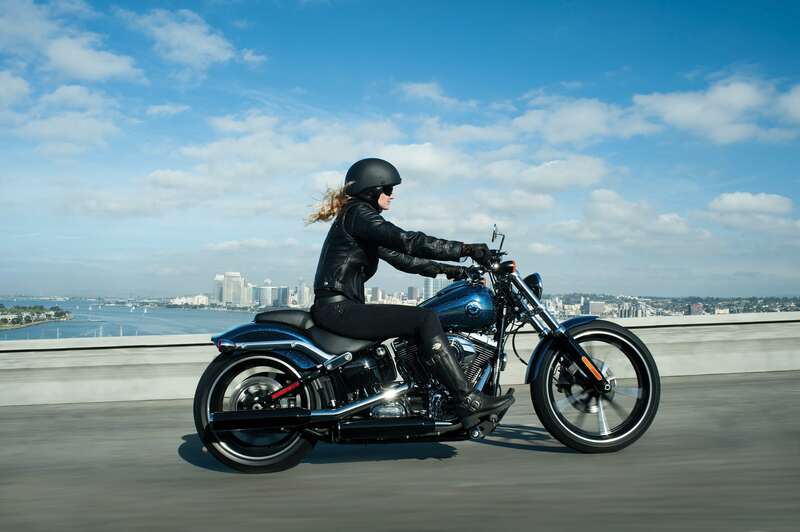 We created a list of tips that might help you when purchasing a used motorcycle. Chances are that you are looking to do just that, especially if you are rather new at all this adventure called motorcycling. 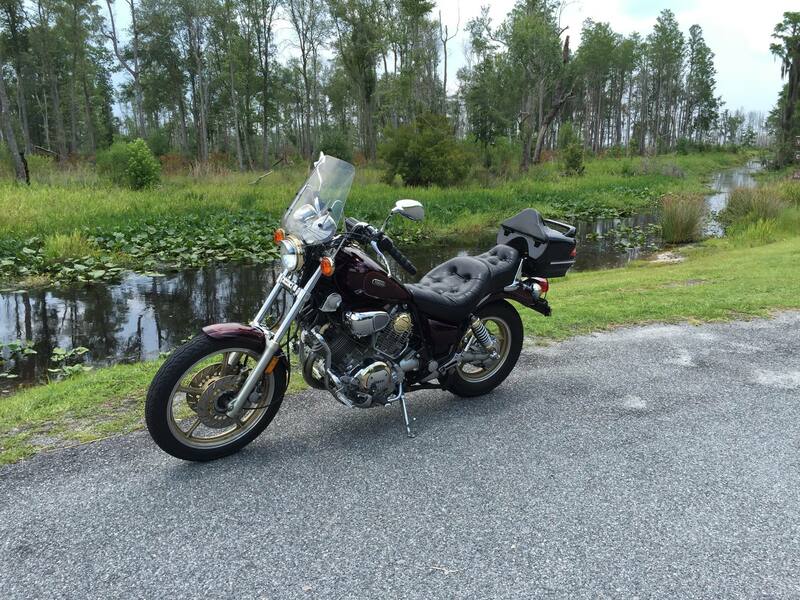 It can be very tempting to want to go online and look at all sort of sites and forums where other motorcycle riders list their rides and sell them. Naturally, if you’re a complete rookie, you’re probably very enthusiastic about getting your first bike. But the truth is that just by looking at pictures, you can’t tell how that motorcycle will feel when you ride it. Our advice to you is to take the time to visit as many dealerships as you can and just learn more about the types of models and features available. If what you plan on doing with your motorcycling is touring across the country, you need the best and most comfortable one you can afford. The features of this type of bike won’t be that necessary if you’re looking to purchase a motorcycle for riding in the city. Another good idea is to keep an eye on the discussions in online forums. Some motorcyclists will go into great detail when it comes to the problems that they have experienced with some models, both in terms of comfort and in terms of actual mechanical issues that they have had to fix and that could have become a nuisance they’ve had to deal with for years. It’s not just right to begin negotiating with a seller without first seeing the bike and without finding out how much it truly costs. Look up the exact model, the year it was manufactured, and even the number of miles it has. If you can’t find a similar alternative available for sale somewhere else, just make an estimate of how much the number of miles could have lowered the value of the bike. The point is that most motorcyclists will want to sell their bikes for a fair price, and if they got them as new, they obviously don’t want to sell them for cheap. But the difference is also in how they treated the bike over the years. Don’t let yourself be fooled by your enthusiasm and desire to finally own a motorcycle. Find out the fair price before you invest your money. 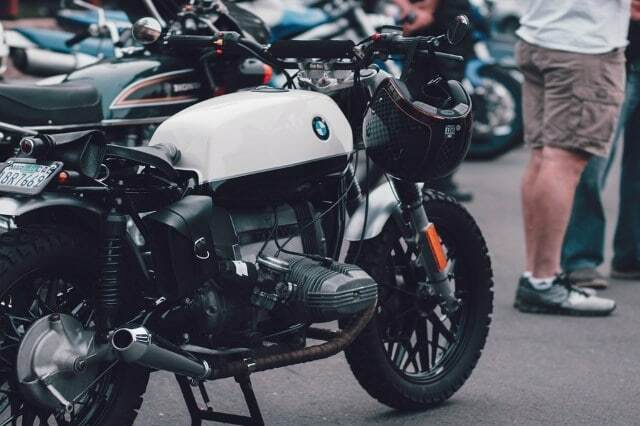 Again, if you’re a rookie and hardly know what mechanical component goes where or you have zero interest in repairing your motorcycle through the years, you might want to get the help of a motorcycling friend or a mechanic. In any case, it needs to be a person that has more experience with this than you do because only such an individual can tell whether there’s something mechanically wrong with the bike and you can’t even tell. You should always be able to ride the bike before you invest your money in it, both because you want to know exactly how it would feel if it were yours and you were to use it frequently, and because there are some things (negative ones) that you can’t tell just by looking at it in a garage. Also, you need a bike that works best with your physical attributes. You don’t want one that’s too short, neither too tall, and you shouldn’t even look at high-performance models if you are a complete beginner. A bike that was well cared for will always come with several maintenance receipts, where you can look at what has been done to the motorcycle in the past. Any mechanical issues can be revealed by these files, so you can make an informed decision if you were to decide to purchase it. As for the title history, it’s quite possible that you will not be purchasing a motorcycle that has had just one owner. You can visit a motorcycle vehicle history report website and get information regarding complaints or investigations about the model that you are considering. You’ll also need a copy of the title before you buy it — which, by the way, you’ll need to be in possession of to be able to register the bike like yours and later on, sell it, if you want to get another one. There are some things that even newbies are capable of telling just by examining the right parts of a motorcycle. You can assess the bike’s general condition – look at the odometer, dry cables, pitted fork tubes, chains (if there are any), any leaks of any kind, and even the fuel tank. Pop the seat and see whether the connectors are in good shape, look at the tires, check the hero blobs, and finally, examine the levers, the bar ends, and the footpegs. If you don’t communicate with the seller and don’t tell him or her what to do before you get there, you’ll test the motorcycle when it’s hot. Almost everyone that wants to sell their bike will start it before so that there are no issues in this respect. The point is that examining a cold bike is always better because you’ll be able to tell if there truly are no issues with starting and running it.